The traditional jewellers in Hyderabad are more worried lot these days. Interestingly, they suffer the heat from corporate jewellers and not e-retail push. Hyderabad: The traditional jewellers in Hyderabad are more worried lot these days. Interestingly, they suffer the heat from corporate jewellers and not e-retail push. In fact, the traditional gold merchants are happy with the e-commerce portals, as they are creating awareness among the gold buyers, while corporate shops are cutting into their margins. According to an estimate, about 20 per cent of the traditional gold jewellery buyers are moving towards corporate shops and malls, just for the price advantage. According to him, the medium to high-end gold merchants have already established their own portals and apps. Some are even started selling the low-value products, i.e., less than Rs 20,000 and odd gold items online. He adds the turnovers are increasing by about 5 to 10 per cent because of e-retail penetration. However, when it comes to competition, the traditional gold merchants are finding it difficult to face the corporate giants especially in terms of pricing. Supporting the argument, Avinash Gupta, MM Jewellers, says, “After entry of corporate jewellery shops, there is a sea change in the trade. However, the local gold merchants remove ‘making charges’ to match with the price of corporate shops. Incidentally, the corporate shops will collect ‘value added charges’ over and above the gold price, which normally, the customers are unaware or will ignore, the traders argue. Even Kumar accepting the argument, but says that the corporate jewellers will sell machine made products, which will lost shining very quickly as against the hand-made items, apart the hand-made jewellery will have higher product strength and long lasting. He feels that it will be difficult to fight with the corporate thrust as they have huge advertisement budgets and even can offer discounts and special gifts during special occasions. 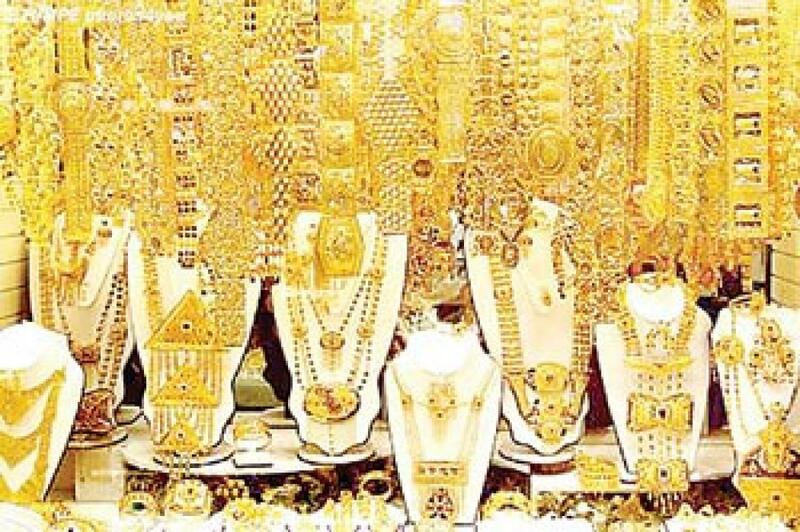 Kumar says that the association is planning to create awareness among the gold jewellery buyers by explaining about the differences between hand-made and machine-made jewellery. Hyderabad is considered as a huge gold market in the south India after Chennai and spreads across Hyderabad Metro with over 5,000 traditional jewellers and four trade bodies.